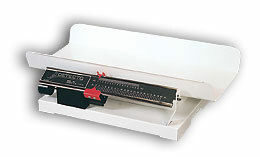 This beam style scale features sturdy, compact construction with an easy-to-read balance beam and white metal tray. Your choice of pounds or kilograms. 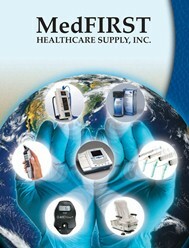 Perfect for hospitals, pediatrician's offices, clinics, or the home nursery.